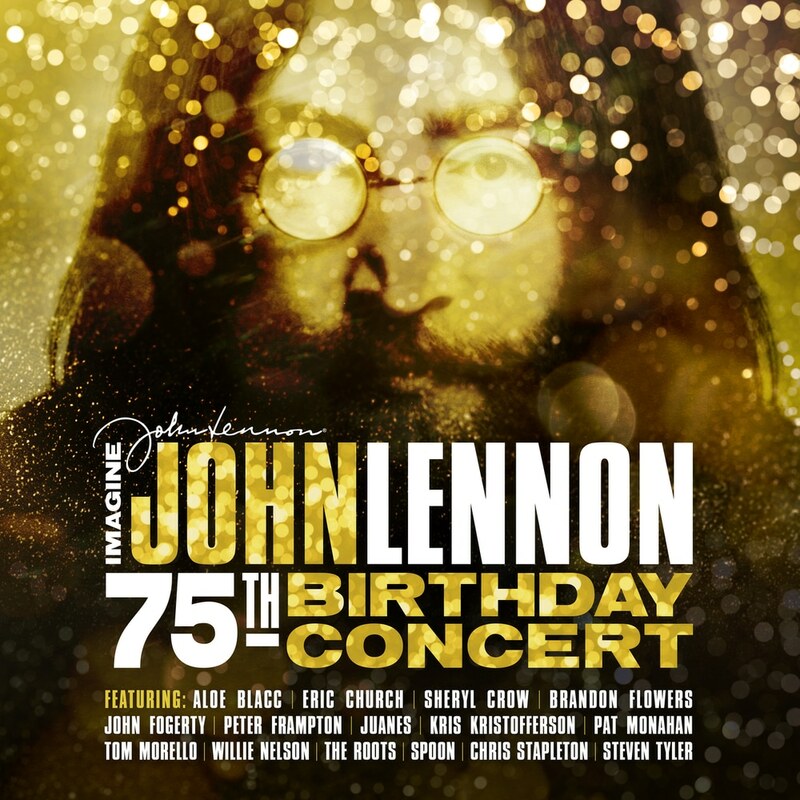 In honour of what would have been John Lennon’s 75th birthday, Blackbird presents the John Lennon 75th Birthday Concert, an all-star concert recording celebrating the music and message of the legendary music icon. This once-in-a-lifetime concert brought together fans, friends, and music royalty to honour Lennon's musical legacy. The recording features performances by Aloe Blacc, Eric Church, Sheryl Crow, Brandon Flowers (The Killers), Peter Frampton, JUANES, Kris Kristofferson, Pat Monahan (Train), Tom Morello (Rage Against the Machine), Willie Nelson, The Roots, Chris Stapleton, and Steven Tyler, among others.